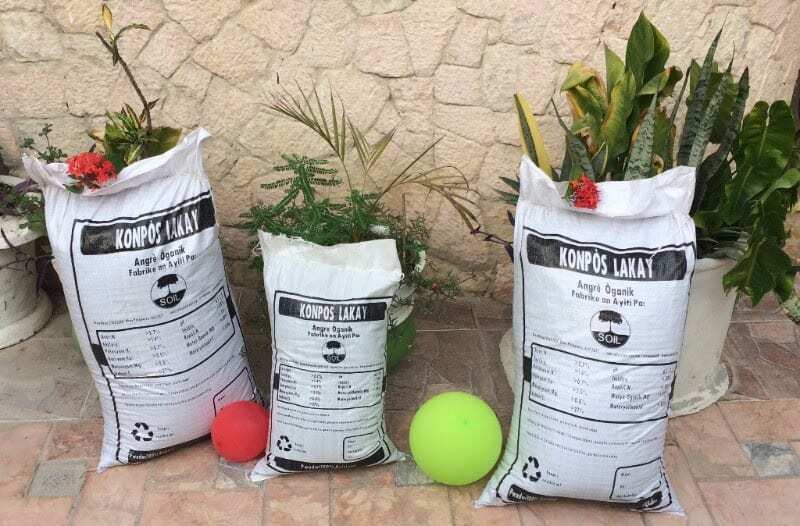 SOIL’s lush, organic compost, Konpòs Lakay, works to mitigates the impacts of climate change, rebuilds soil health, and helps farmers increase their yields in Haiti. As we produce more and more compost, we’ve been excited to collaborate with Konsome Lokal, an organization working promote local Haitian products, to reach new markets and customers for the soil amendments. 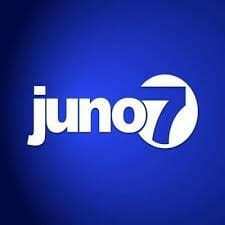 After attending one of their fair’s featuring 100% local Haitian products last month, we sat down with Juno7 to talk all about our compost. No Replies to "Juno7: All About SOIL's Organic Compost"